Earlier I was searching for a cave near at my place. I haven’t tried going into a cave, so for some adventure this summer I want to experience inside a cave and I think experiencing this thing is cool, fun and exciting. 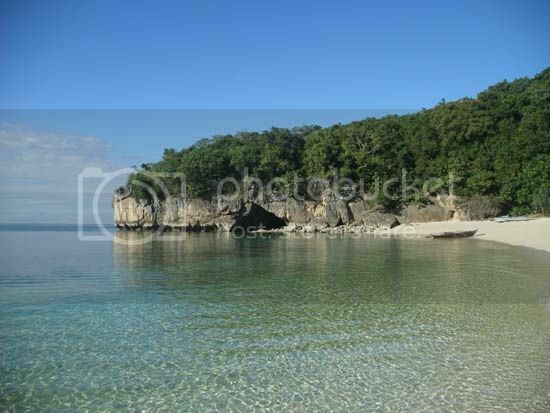 I didn’t know that there is beach like Kwebang Lampas in Pagbilao, Quezon. I’m residing in Lucena and Pagbilao, Quezon is our neighboring town. According to my research, Kwebang Lampas is one of the best attractions in Pagbilao, Quezon. The place derived its name from a rock formation which forms part of a cove. The continuous action of the waves had sculpted the rock into a lovely and unique cave. If you are interested in caves and geological formations, or enthusiastic of white sand beaches, the beach and its Kwebang Lampas is a good place to see. 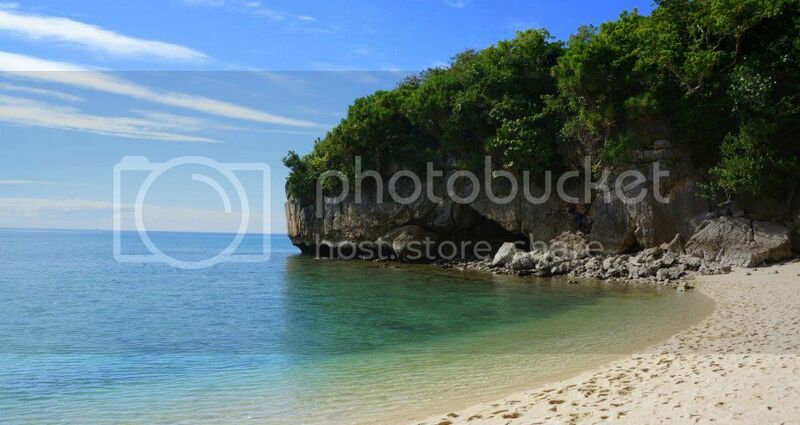 One of the travelers mentioned that this place is really beautiful and it’s like a virgin island. You can see the fishes because of the transparency of water. Oh well, I should visit Kwebang Lampas and the fact its near to us, there is no reason of not going in the place. If this happens, I will definitely give more information about the place. magandang umaga po, mag tanong lang magkano po ang rate pag over night sa kuwebang lampas? Maganda dito kaso mayayabang ang mga caretaker ng resort. Sana mating mabait sila sa mga dayo na pumupunta sa inyo.